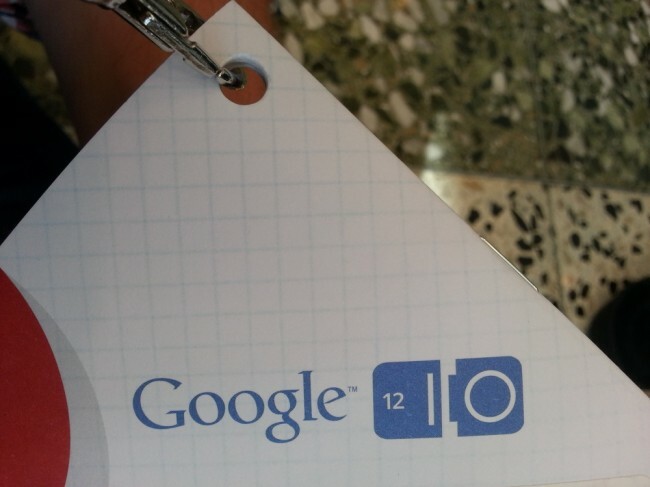 Is Google Also Going to Announce the Nexus Q, an Android Media Player? A reader of ours was poking around the Google Play store this morning and stumbled onto an addendum that lists out some details for two yet-to-be-announced devices from Google, the Nexus 7 tablet and a new device that appears to be some sort of a media center called the Nexus Q. According to the info we have pasted below, the Nexus Q sounds like a media center or player that you can run your phone, tablet, TV or home entertainment system through. It has access to Play Music, Play Movies, and YouTube. It doesn’t necessarily sound like a new Google TV product, but more of a sharing hub. The following paragraphs only apply if you purchase a Nexus 7. The Nexus 7 has built-in Wi-Fi. You are solely responsible for obtaining internet connectivity through an internet service provider as the Nexus 7 does not support mobile connectivity. In order to use the Nexus 7, you understand that you will need your own 802.11a/b/g/n access point Wi-Fi router. The Nexus 7 is manufactured by ASUSTeK Computer Inc., whose principal place of business is at ASUSTeK Computer Inc., Nr. 15 Li-Te Road, Peitou, Taipei 112, Taiwan (“ASUS”). ASUS provides a limited warranty for the Nexus 7. Please refer to the warranty card in the Nexus 7 package or ASUS for details on the ASUS limited warranty. The following paragraphs only apply if you purchase a Nexus Q. You understand that the Nexus Q currently supports only Google Play Music; Google Play Movies and TV; and YouTube, and that your use of those services is subject to the Google Play Terms of Service. The Nexus Q has built-in Wi-Fi and a built-in ethernet controller. You are solely responsible for obtaining internet connectivity through an internet service provider as the Nexus Q does not support mobile connectivity. In order to use the Nexus Q, you understand that you will need your own: (i) phone or tablet running Android 2.3 (Gingerbread) or higher with access to Google Play; (ii) compatible speakers, AV system or HD TV; and (iii) 802.11a/b/g/n access point Wi-Fi router. Google provides a limited warranty for the Nexus Q. Please visit this link for more information. Feel free to discuss this in comments and at our live blog. TV Shows Headed to Google Play Store Today?